Just a couple of days after releasing his 'Truly Yours' mixtape, J.Cole comes with this new single 'Power Trip' featuring Miguel off his sophomore album 'Born Sinner'. The 'Born Sinner' album was originally due January 28 but is awaiting new release date. The first single released off 'Born Sinner', 'Miss America' was a huge hit on the charts and a personal fav of mine. 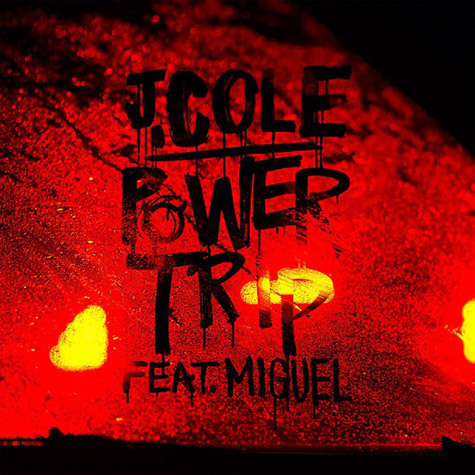 It's good to see both J.Cole and Miguel back on a track together, as they collaborated on Miguel's 2010 single 'All I Want Is You'. 'Power Trip' is about to storm the charts.